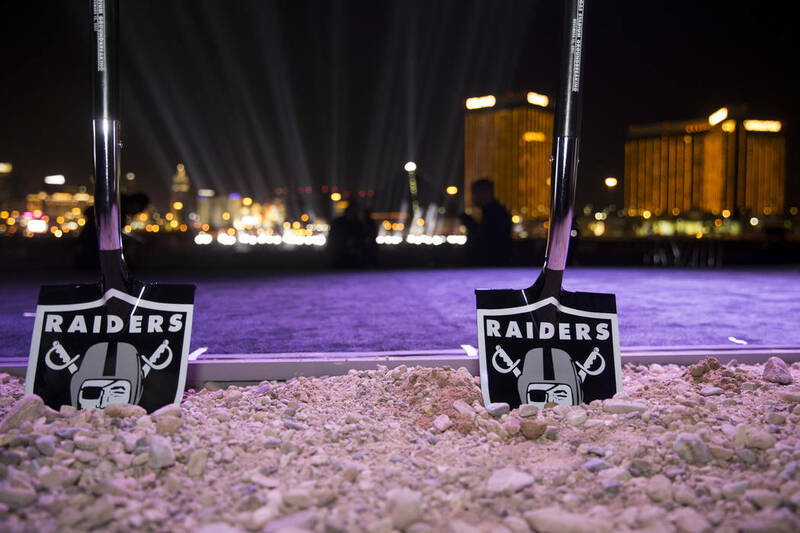 The Raiders are coming. 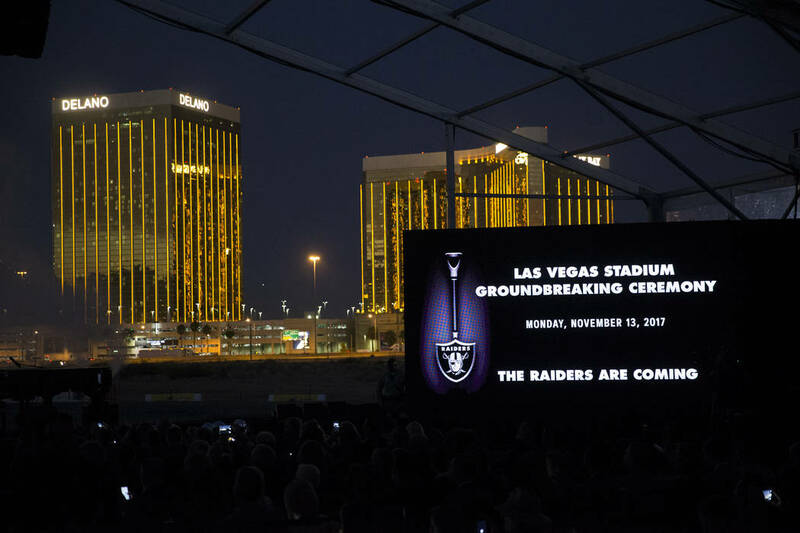 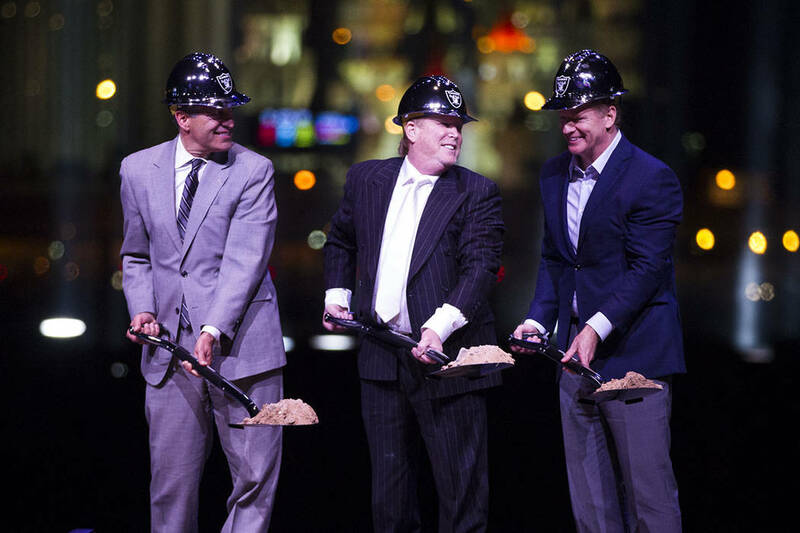 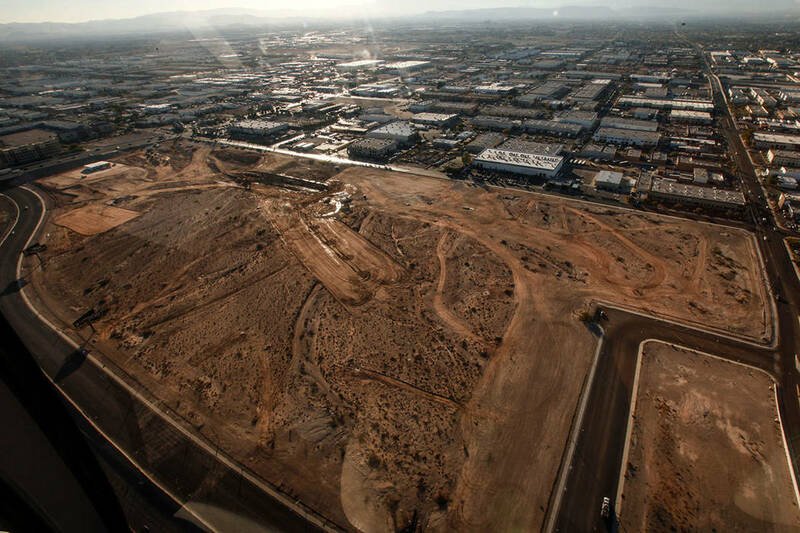 It’s been exactly one year since the groundbreaking of what will serve as the Raiders’ official home, the Las Vegas Stadium. 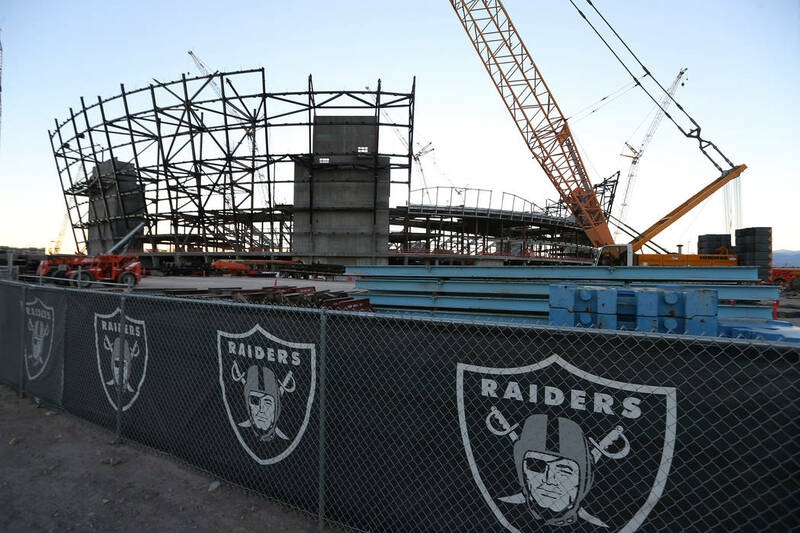 We took a look at the progress made on the stadium since day one of construction. 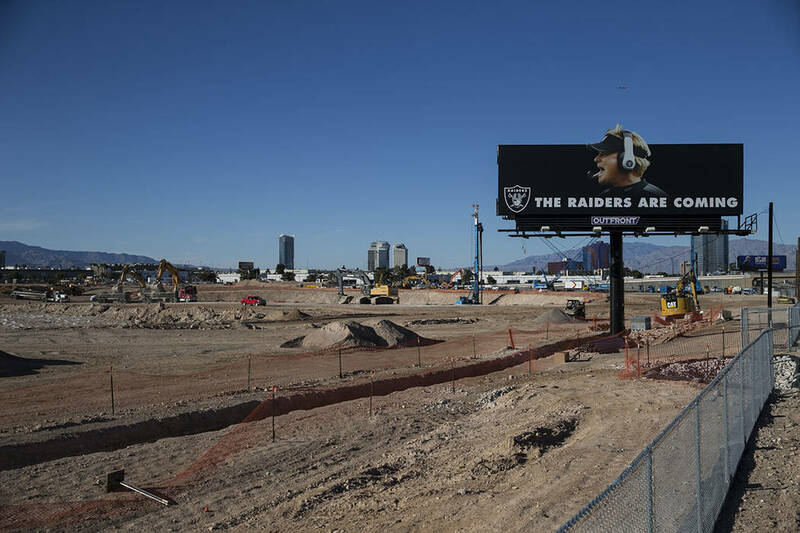 The stadium is projected to be finished for the 2020 NFL season. 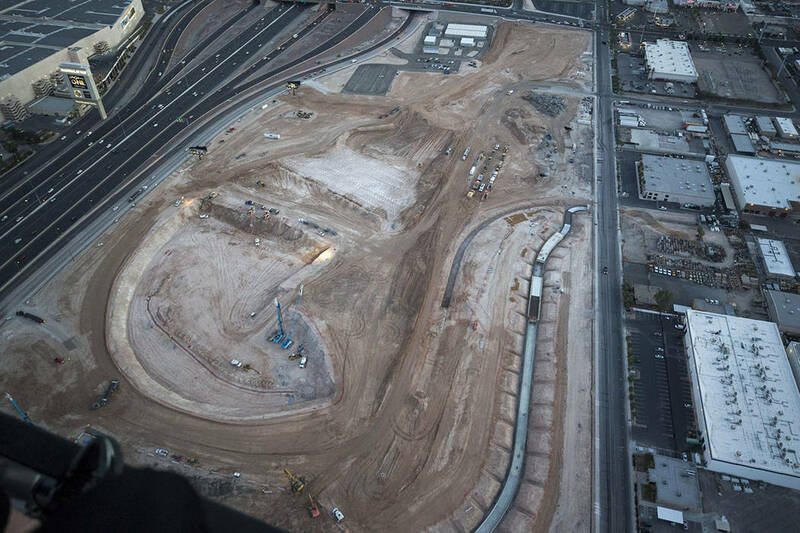 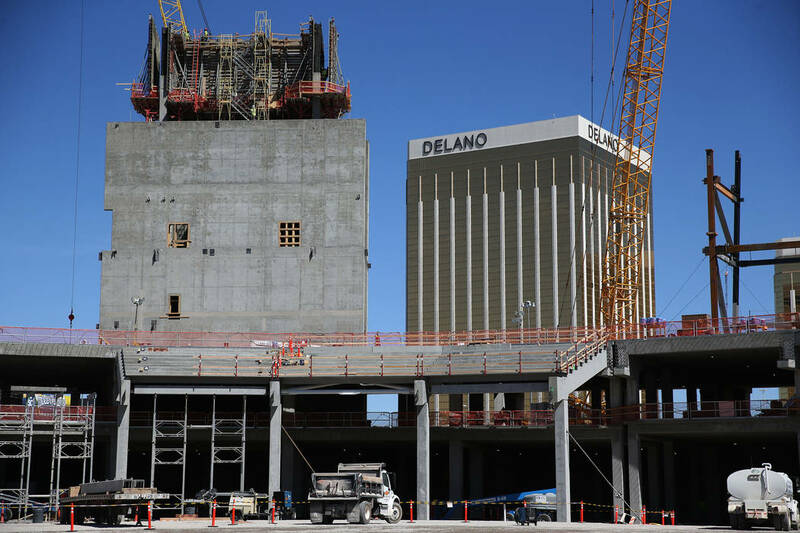 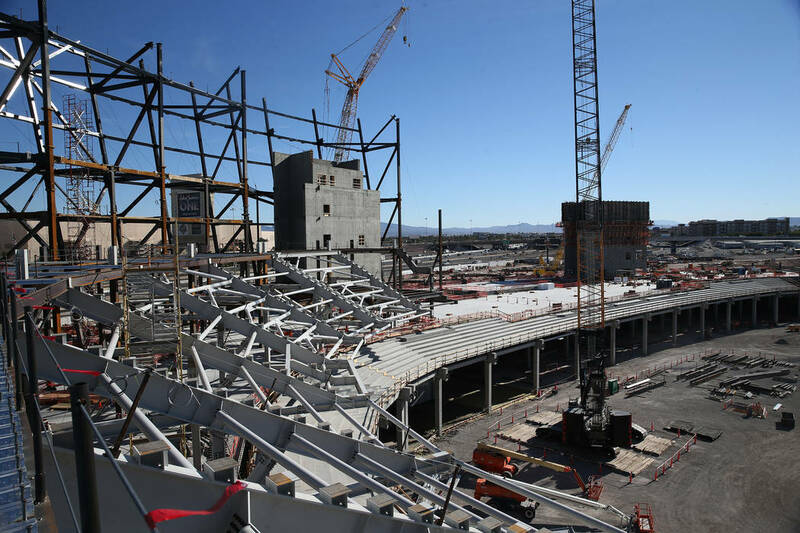 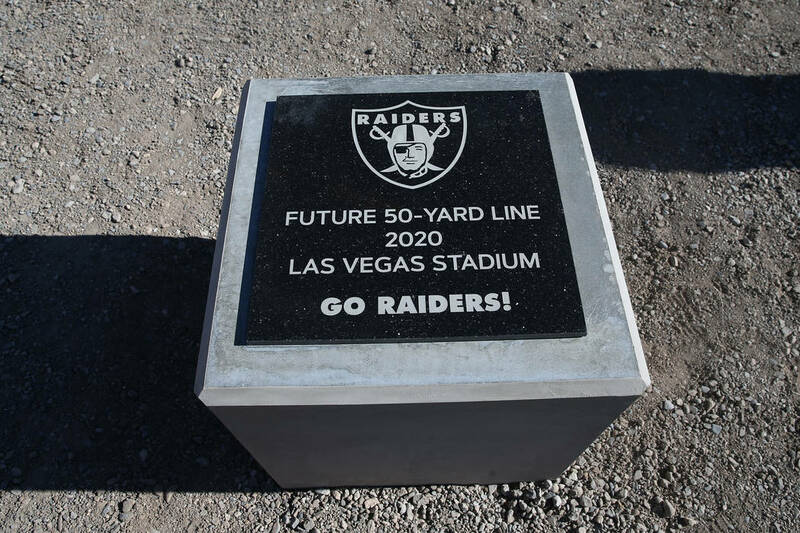 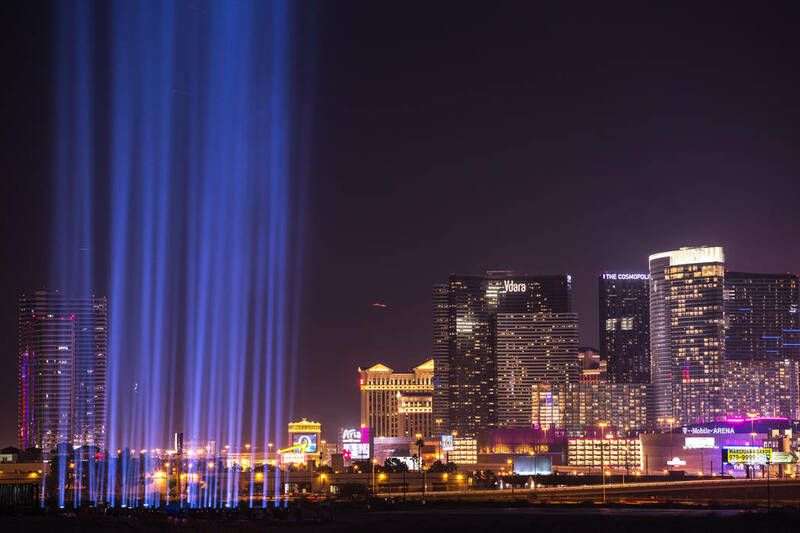 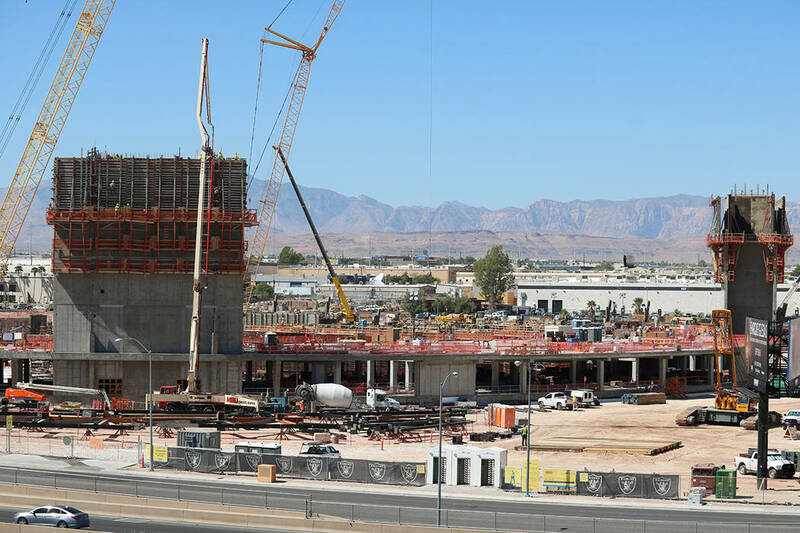 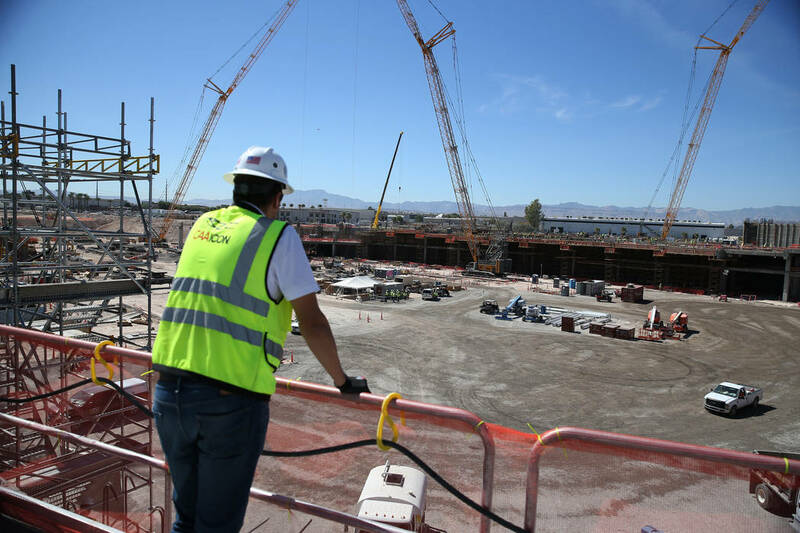 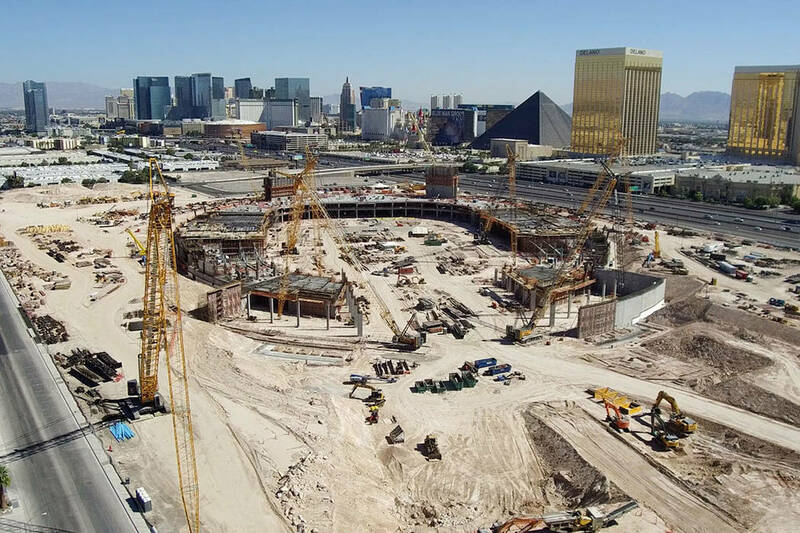 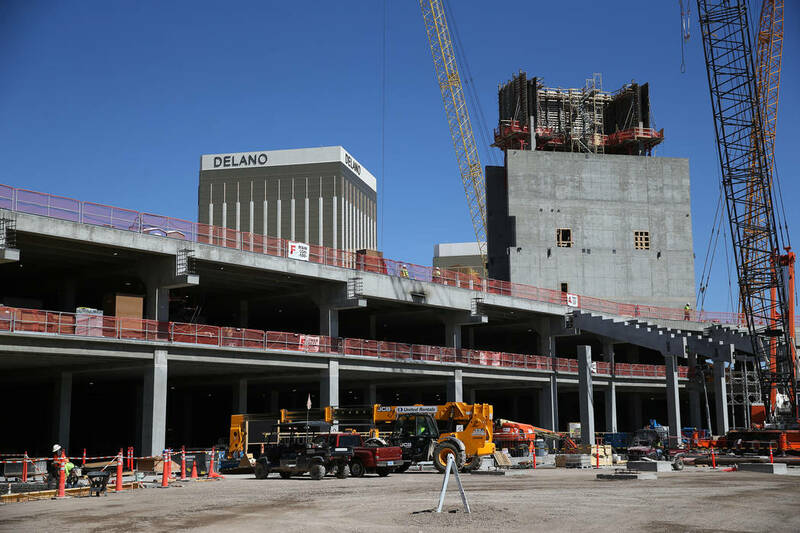 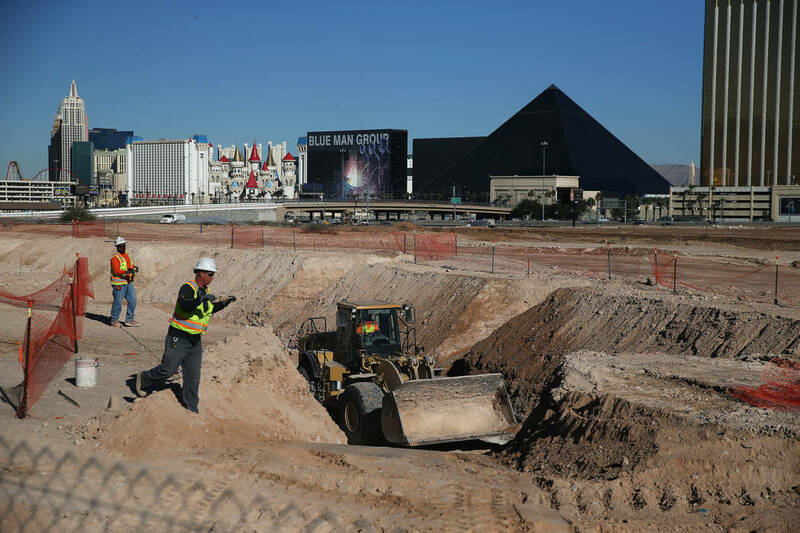 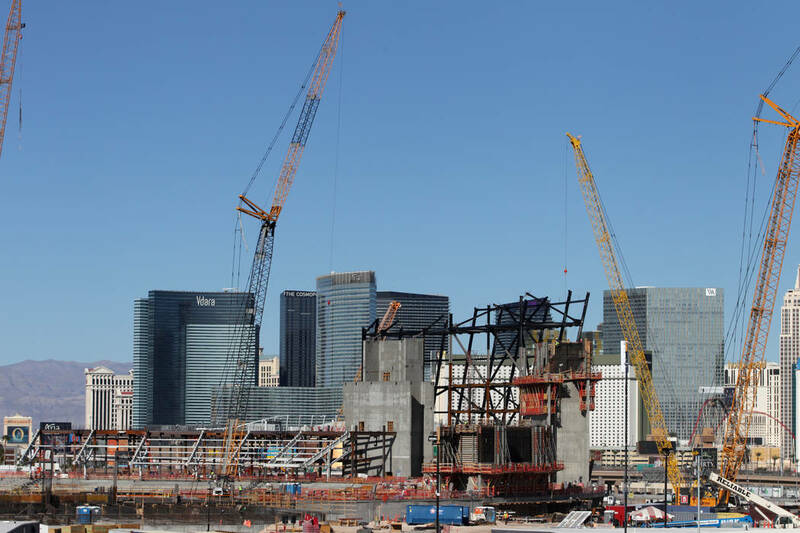 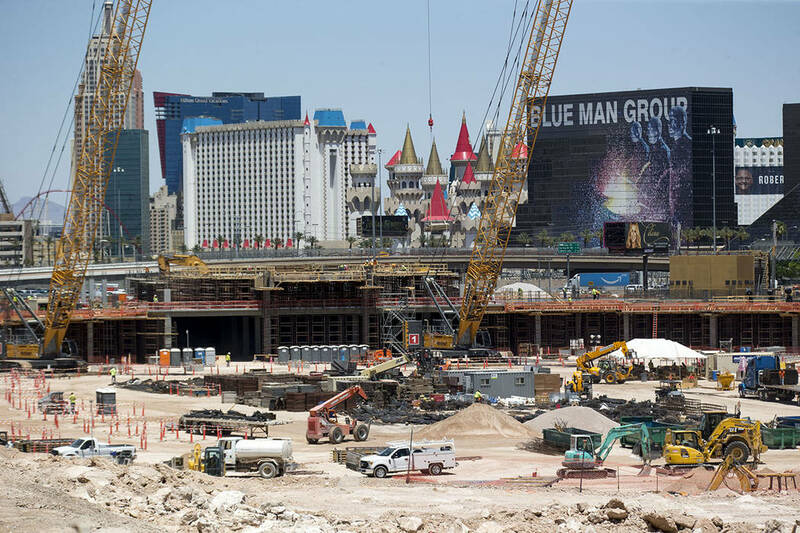 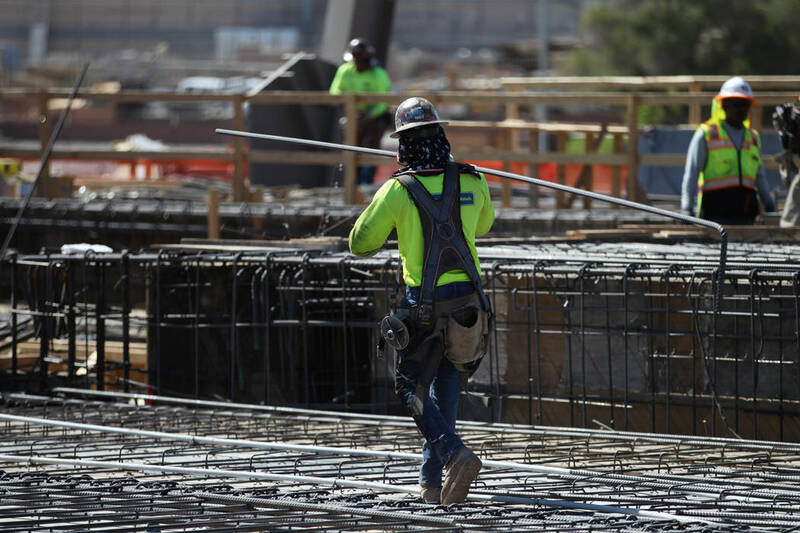 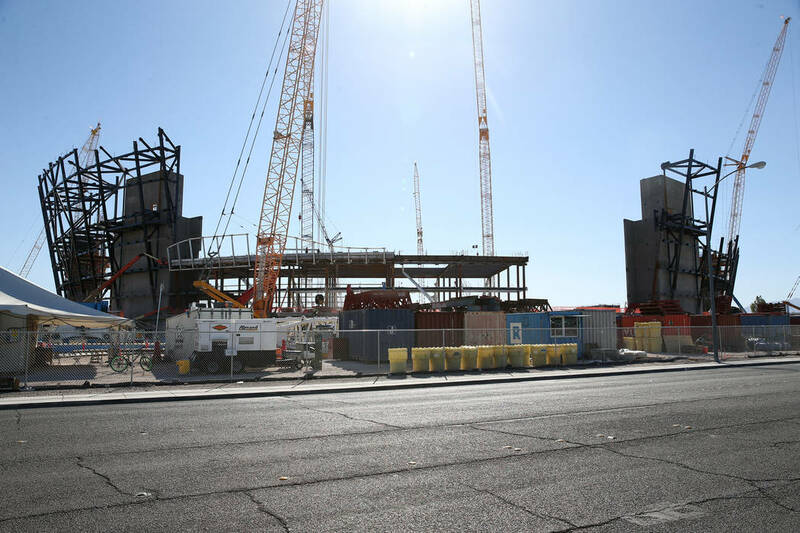 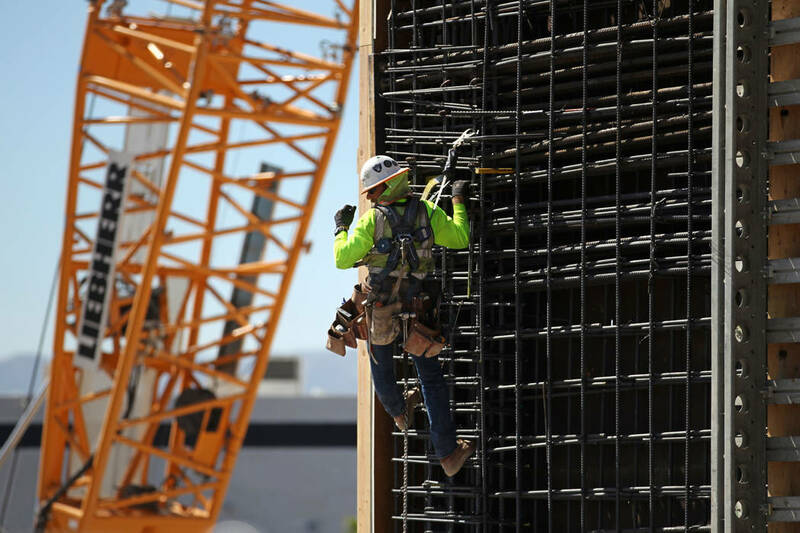 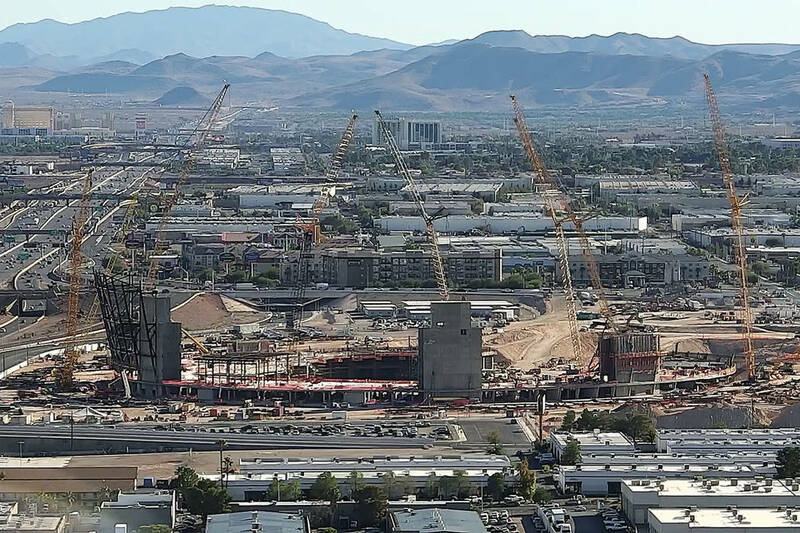 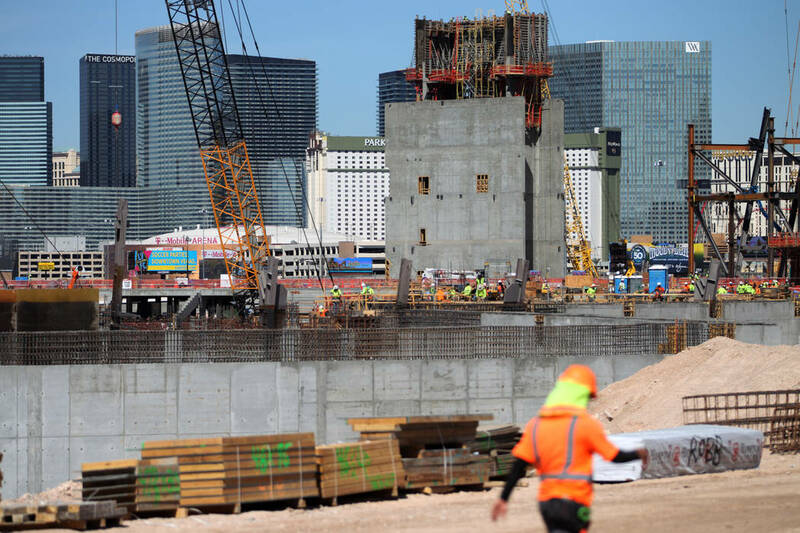 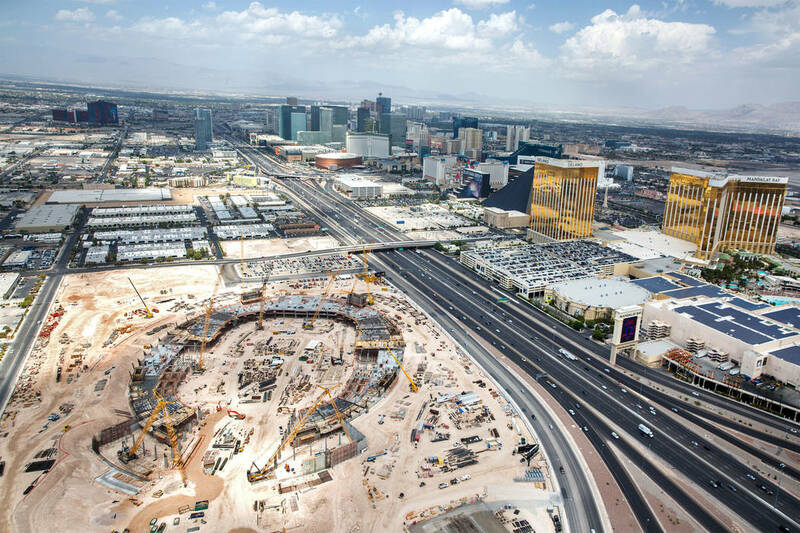 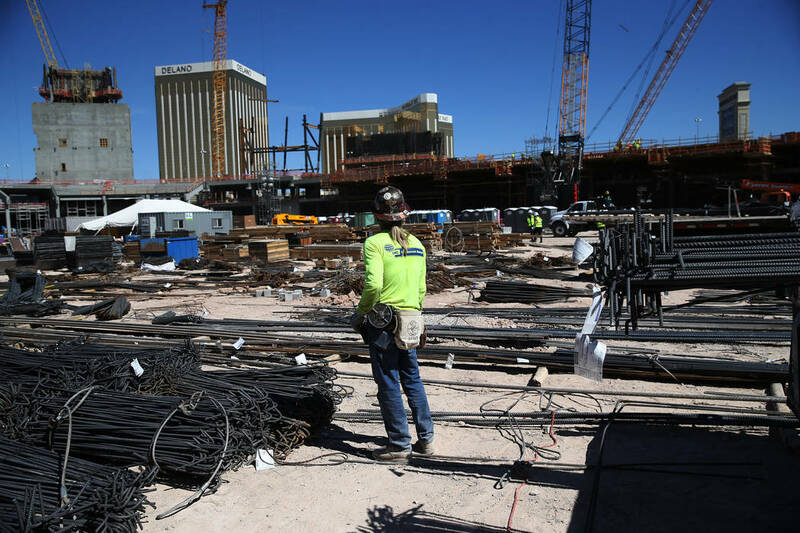 Raiders fans can track the construction of the Las Vegas stadium at the Review-Journal’s 24-hour live feed of the site.